Arch and Godfrey commenced work on the new Pines Retirement Home in early 2010. 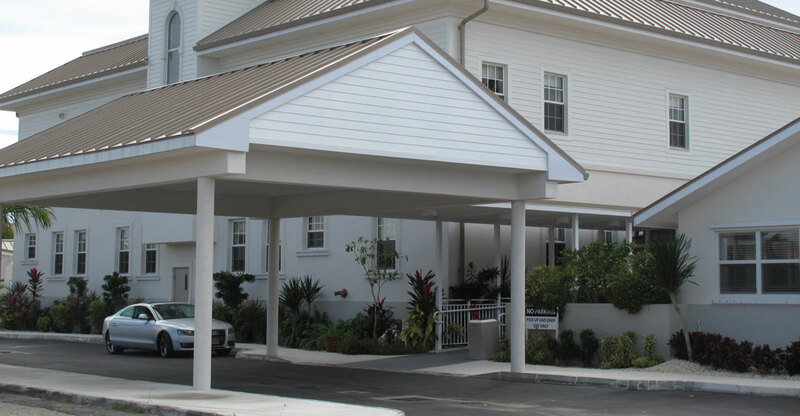 The project consisted of a new three-storey building built immediately adjacent to the existing Pines Facility, which stayed fully operational at all times during construction. Arch and Godfrey masterfully sequenced the work and provided temporary space as required to allow The Pines to carry on with little or no disruption. To suit The Pines’ available budget (with funds being obtained largely through donations), the first of three phases was limited to the taking down of part of the old building and the construction of the shell and envelope of the new three-storey structure comprising approximately 20,000 square feet. After additional funds were raised, Phase Two commenced in May 2011 with the fitting out of the interior spaces on the bottom two floors. Additional works in the form of a new front entrance and renovation of the existing dining room were undertaken during this phase along with the fitting out of the third floor office space being added to the scope. 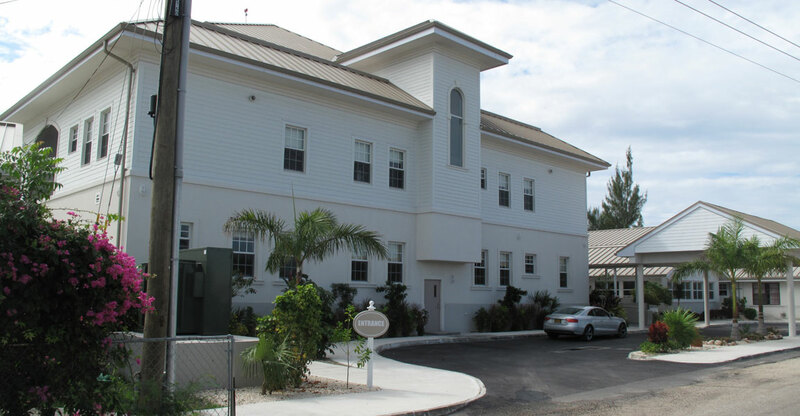 The Pines moved into their new facility in July 2012 and took possession of the renovated dining room and third floor office in December 2012. The third phase commenced in March 2013 which included the demolition of the remainder of the old Pines building and the renovation of the existing kitchen along with the creation of a new space for a store, pantry, walk-in refrigerator and laundry. ©2014 Arch & Godfrey. All rights reserved.